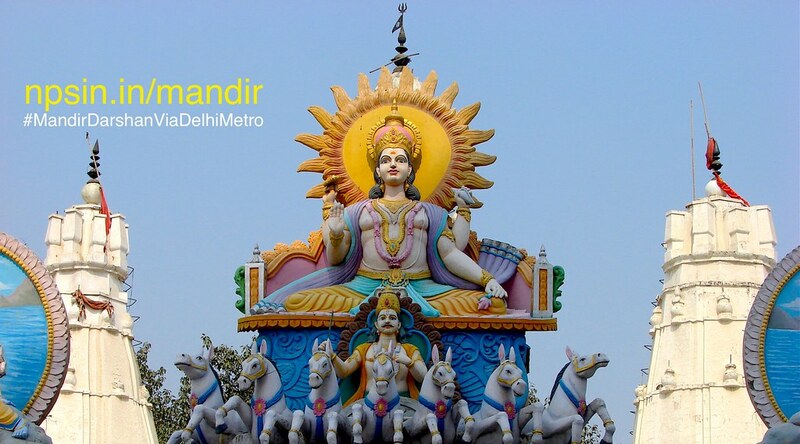 Saptami is dedicated to the God Surya(Sun), the Sun is assumed to sit on a seven-horse-mounted chariot. In the month of Magh, Shukla Paksha Saptami is known as Rath Saptami or Magh Saptami. It is believed that Lord Sun began to enlighten the entire world on this day, which is also considered as the birth day of Lord Sun. Therefore, this day is also defined as the Surya Jayanti.